Save Vs. Dragon: d30 A-to-Z Update: "You should compile your 27 entries into a single download." your 27 entries into a single download." In regards to my A-to-Z d30 posts this past April, the question/request keeps coming up about combining the 27 entries into a single PDF for download. I actually mentioned a couple of times (in response to posts, so I did not expect everyone to see this) that I really feel like several different kinds of material had been developed over the month: 1) encounter-related material (like monsters and NPCs), 2) location-related material (like the altar generator, the village generator, the necropolis generator, etc. ), and 3) treasure-related material (like the coin generator, or the intelligent sword generator). Many of you knew that the d30 Sandbox Companion took a very long time to be published from the time I announced it. Honestly, a good portion of time (months, in fact) went into the order of the book's contents—grouping the right things in the right order, and placing those categories in the best order possible. IIRC, the order of the book went through 4-5 major overhauls. And what Welbo and I came out with on the other end was (what we believe to be) the "ultimately usable" version of the book. While I could "slap together" April's items into a single PDF, I do admit it would be a single convenient PDF, but I also believe it would not work the way a DM needs it to work for him/her at the gaming table. I also believe it would be terribly incomplete. For example, April saw encounter charts for forests, jungles, and swamps. But what about hills, mountains, and plains? April also saw encounter charts for dwarves, elves, goblins, hobgoblins, kobolds, and orcs. But what about bugbears, gnolls, gnomes, halflings, and lizard men? April also saw encounter charts for magic-users, paladins, and thieves. But what about bards, clerics, druids, fighters, rangers? And don't even get me started on all the various monster charts I would like to see here (something like a snake generator, to go along with the plant monster and giant generators, and troll mutations pages I've done in the past). I'm sure how you could see that, when these charts were added, it would be enough to fill it's own book (and quite possibly be even longer than the d30 Sandbox Companion)... something like a d30 Encounter Companion. Now let's take a look at the other types of charts I've done this past month... the location- and treasure-related ones. If I had a page for every idea that I had but didn't do, I'd have two more books... a d30 Location Companion and a d30 Treasure Companion. PLEASE UNDERSTAND THIS: right now, there is no schedule or plan to release these three additional d30 books. There are only the following thoughts: 1) any "compiled" PDF I would put together right now would be something that I felt did not live up the promise it seems to hold, and 2) I will continue to produce more and more d30 charts (at least 1 per week) from this ever-expanding list of ideas. So, in a weird way, any PDF I released would technically be outdated 1 week later. What I can offer you right now is this... a promise that I will continue to produce d30 charts that you can download into a folder on your desktop, organize however you see fit for your DM'ing needs, and know that at some point I will think they're ready to be compiled, I will most likely do that. Hi. I've just found your blog from the Tabletop Diversions blog and it looks great. I'll be looking through your April A to Z posts with great interest. <> Love the color scheme. Psyched you're putting these books together! Next week, right? More seriously - thanks for all the charts and I do look forward to the ones to come. But seriously, folks... thanks, and I'm just happy everybody digs the charts. Also know I'll keep putting things out there and keeping the possibility of additional books in the back of my brain-compartment. Love your stuff! Anything you publish, I will purchase. 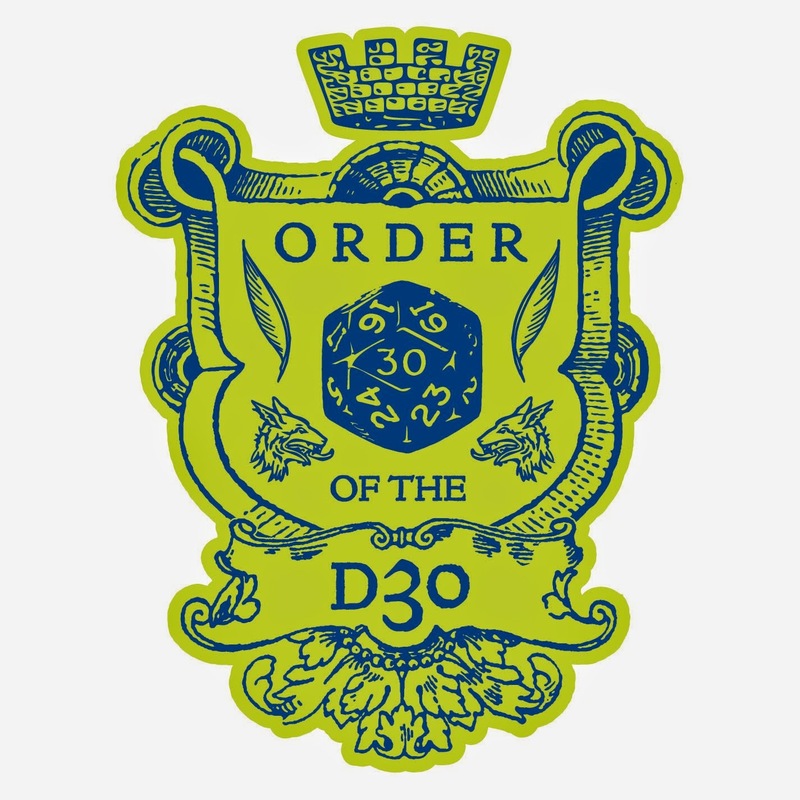 Your material looks great, plays great, and I get to roll a big honking d30. Take that d20! to make a little app that combines multiple PDFs into a single file. That said, thank you, Richard, for these awesome charts and resouces! For me the most important thing is usability and having everything in one book. It may be cool to find single quality table on some blog, but when I already printed my Sandbox Companion or Ready Ref Sheets I can't use it easily. D30 Sandbox Companion is near perfect in this regard, if it had women, law and prospecting tables I wouldn't use any other books. What you thinking about in terms of women and law sheets? E.g., law sheets for resolution of arrests? Or something like a list of things that might be illegal or highly regulated in certain settlements? Women - something like page 5 of Ready Ref Sheets, though I don't know if this can be done well outside of characteristic Judges Guild fashion. Law means crime, like page 8 of RRS. 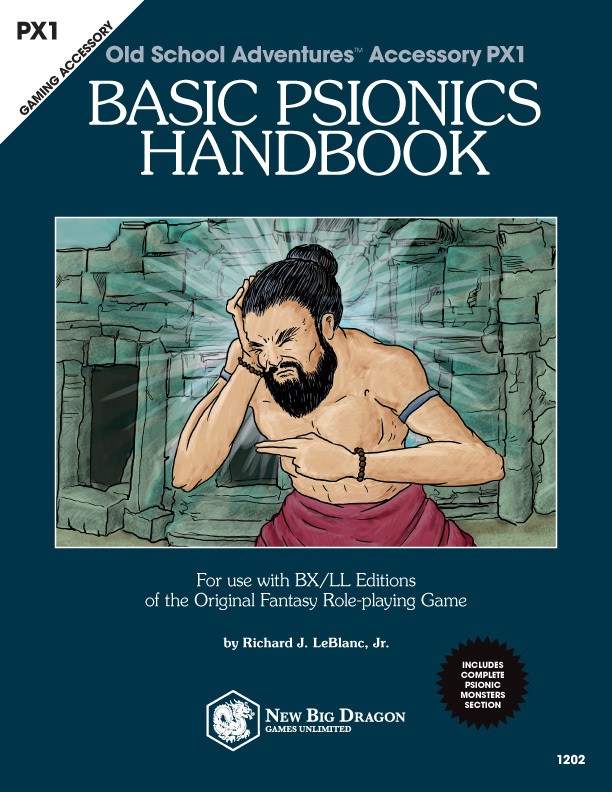 You could compile the D30 Companions into an annually updated PDF/book. You wouldn't have to change much. Remove the least useful tables to make room for the encounter and treasure 'chapters'. Doing this would create something that is both compact and complete. Each new edition could include the 12 best tables from the past year, making it an ever expanding 'best of D30'!